Moneris is now officially launched for Cloud EMV payments in Canada. 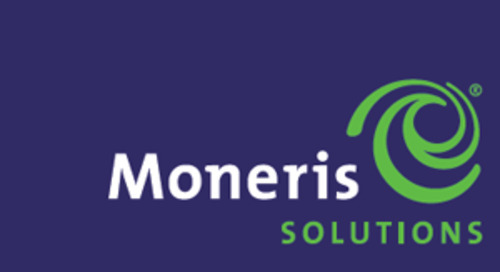 Moneris is Canada’s leading payment provider with 45% SMB market share and over 90% market share with national accounts. eConduit’s EMV Cloud allows clients of eConduit the ability to distribute their software/POS systems in Canada with Moneris. Canadian card brands require receipt compliance for all transactions, work with eConduit to accept our pre-certified receipts making your entry into Canada easy.